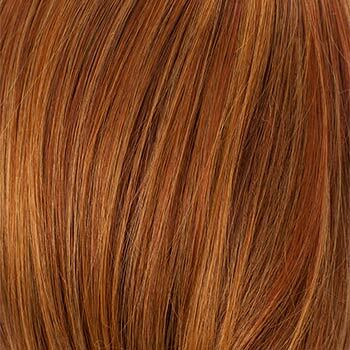 Special Note: Trina is also available in rooted colors at s slightly higher price. 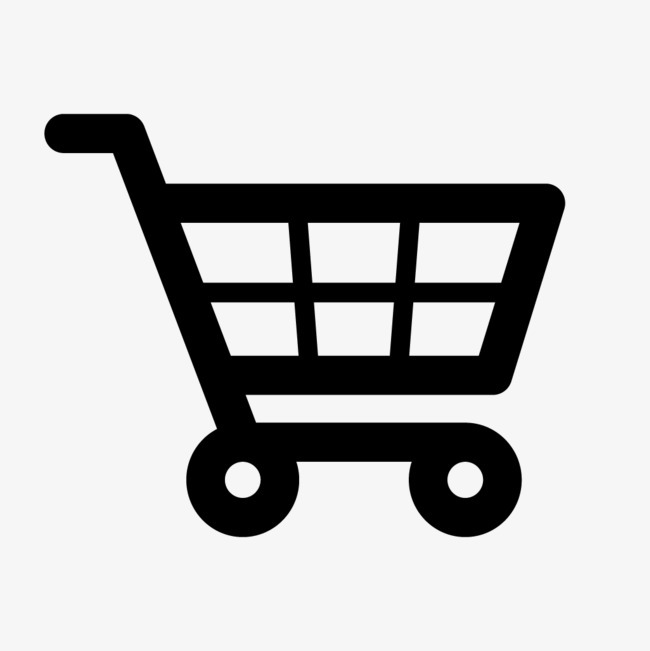 See its separate listing under Trina Rooted. 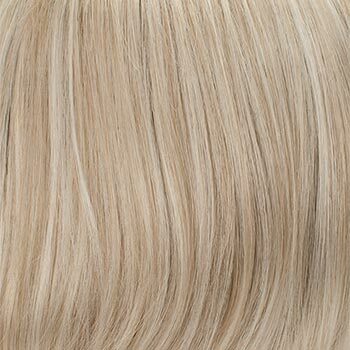 Bang: 4.5″- 5.0", Nape: 5.0" - 5.5″, Sides: 6.0"- 7.0", Crown: 7.0″ - 7.5", Overall: 13.0" - 14.0"
Trina by Tony of Beverly is a mid length wavy layered style with a sweep of face framing bangs. 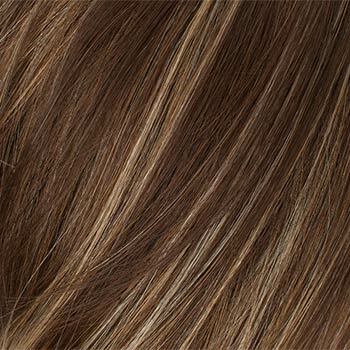 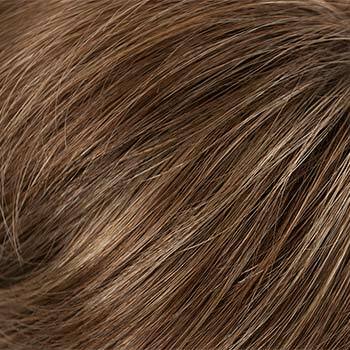 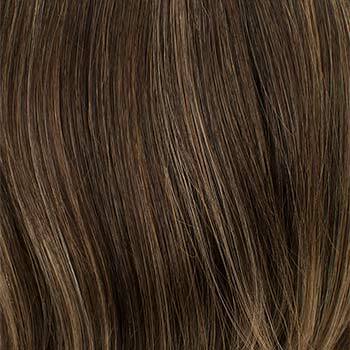 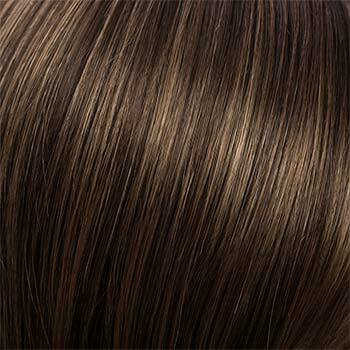 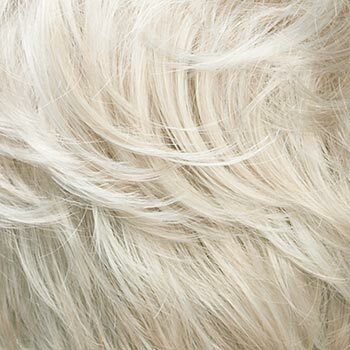 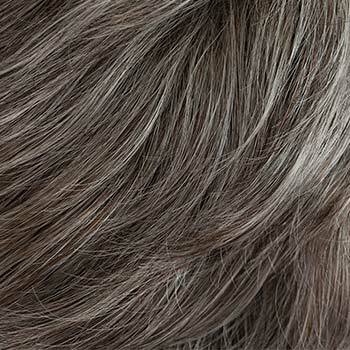 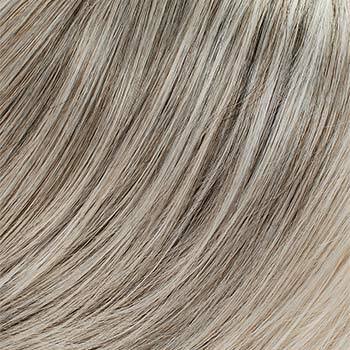 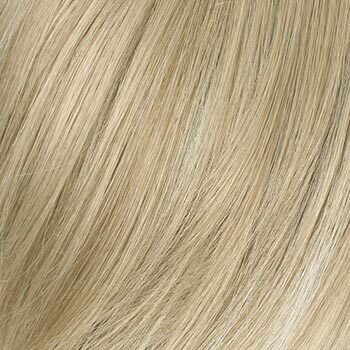 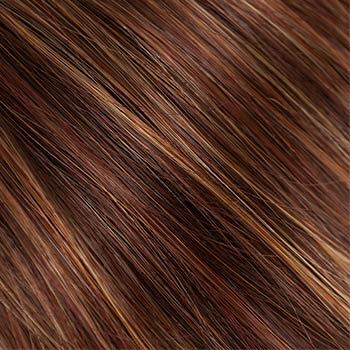 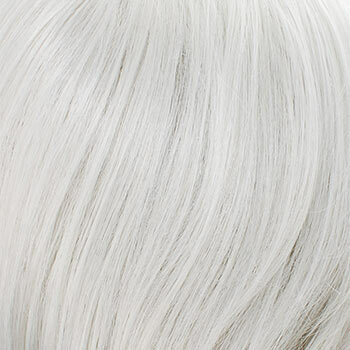 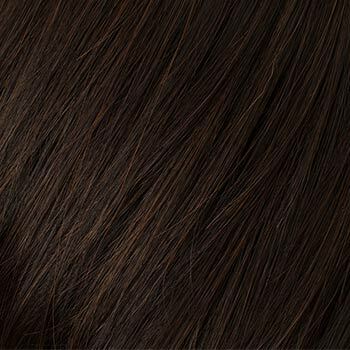 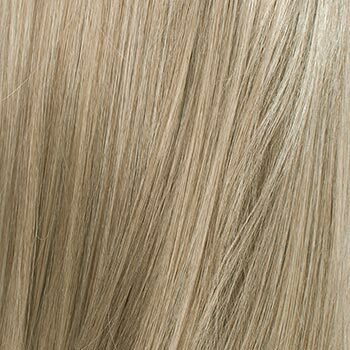 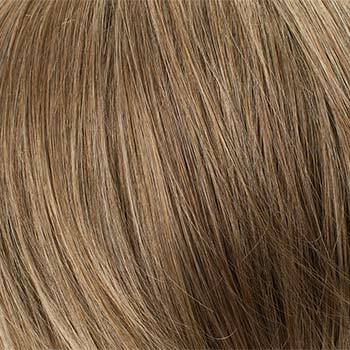 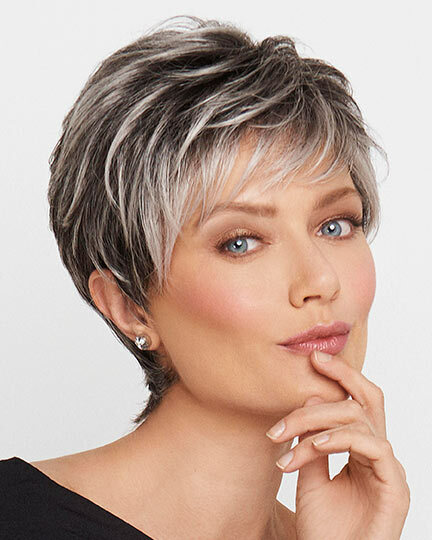 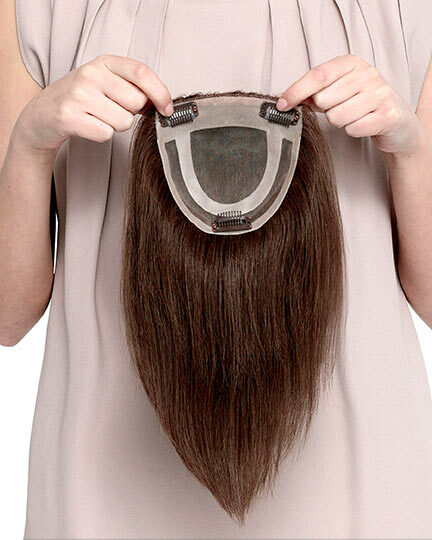 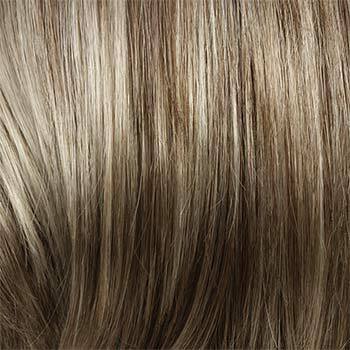 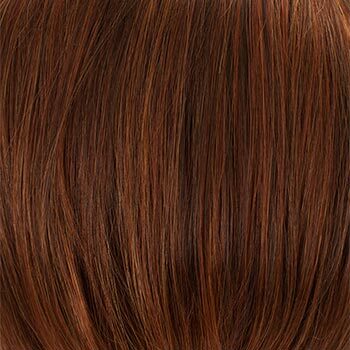 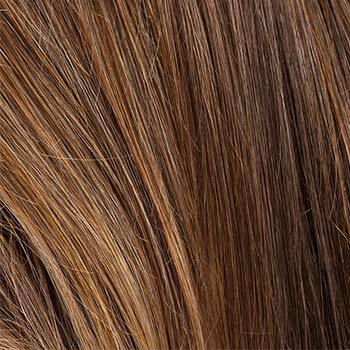 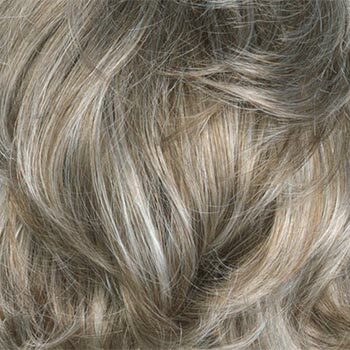 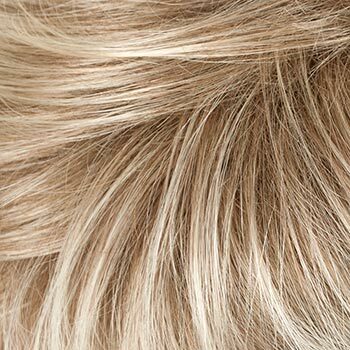 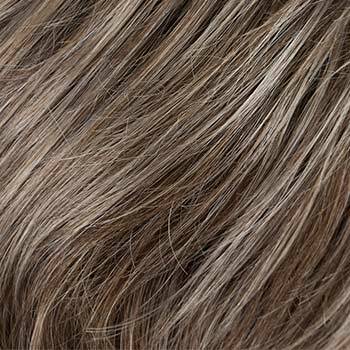 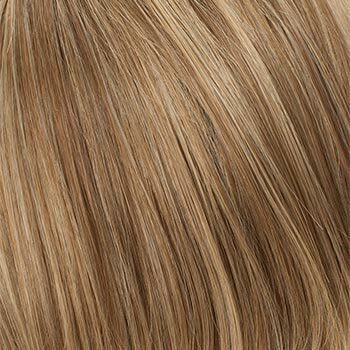 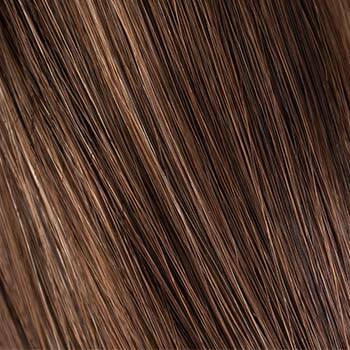 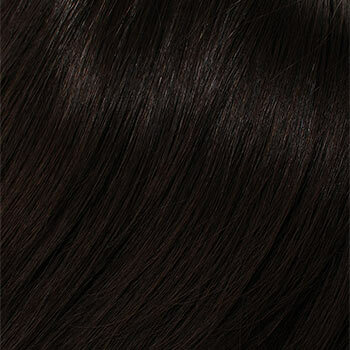 Trina has EluraBlend Fiber, Tony of Beverly's base synthetic hair made from an exclusive blend of modacrylic fibers that offer high durability and style memory. 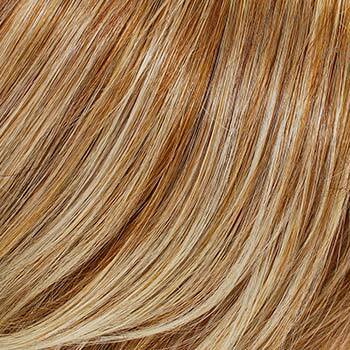 The EluraBlend fiber achieves amazing color and tint blends across a wide spectrum. 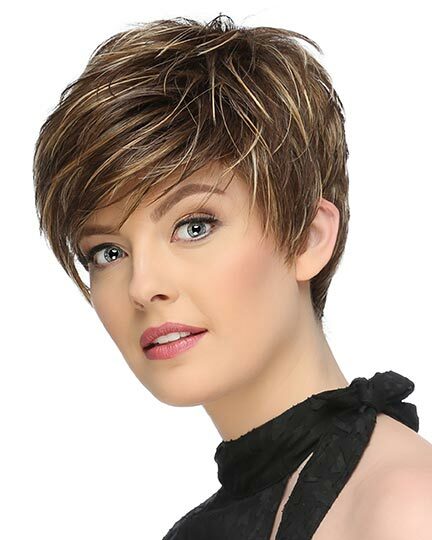 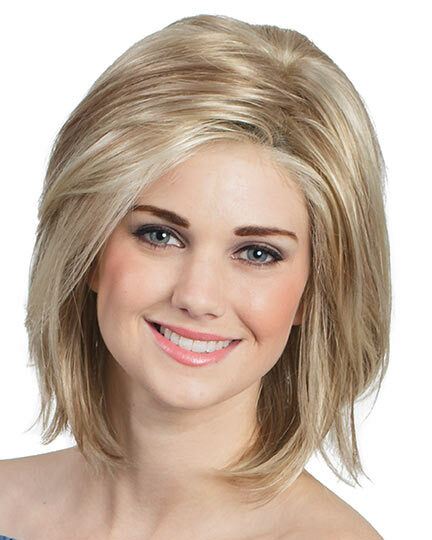 Tony of Beverly Trina wigs feature a MonoLux top cap construction providing natural movement at the crown. 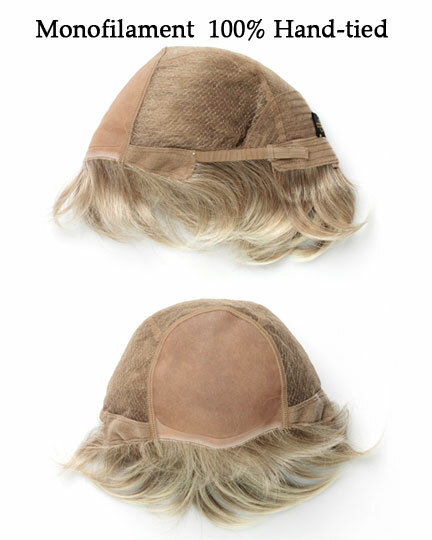 The Trina MonoLux cap is designed so that each fiber is 100% hand-knotted onto a sheer base nylon mesh along the entire crown area. 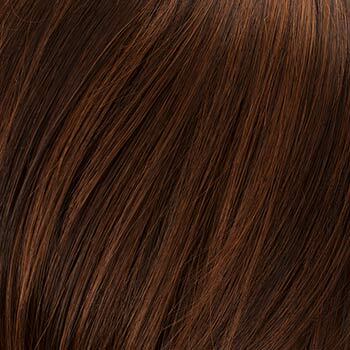 Trina's MonoLux allows natural hair movement and styling. 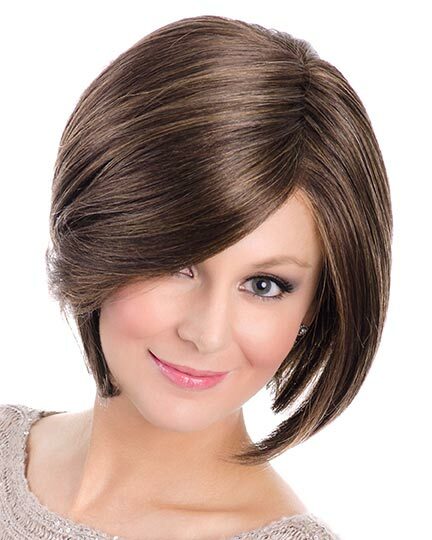 The Trina wig weighs 83 grams. 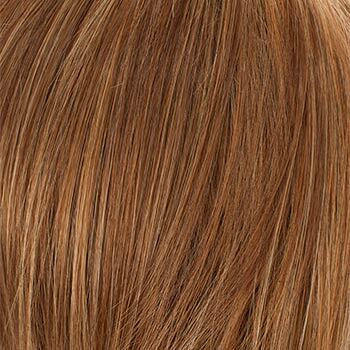 There are 34 colors available for Trina. 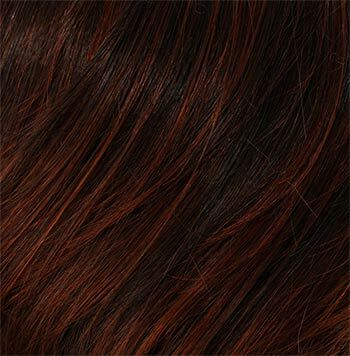 I ordered silverstone "Trina". 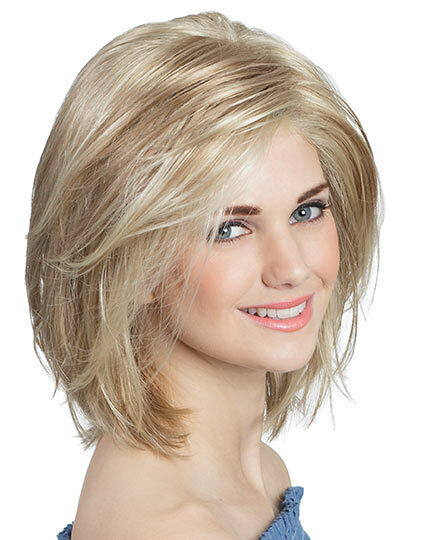 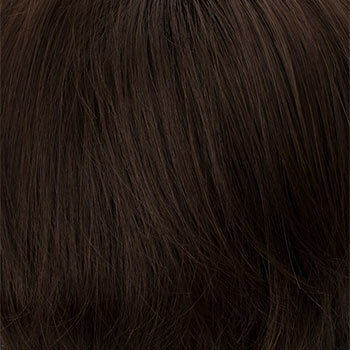 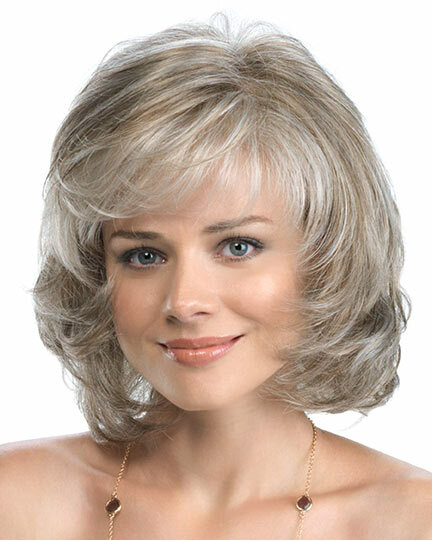 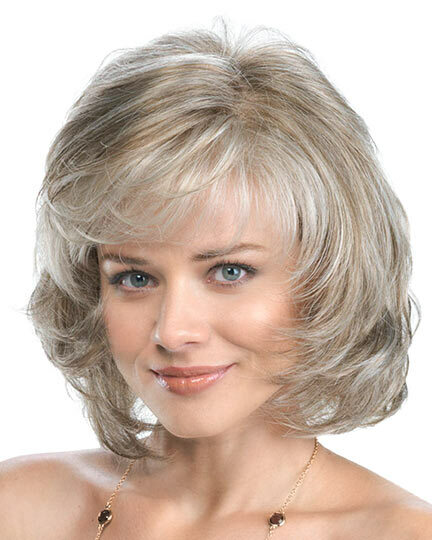 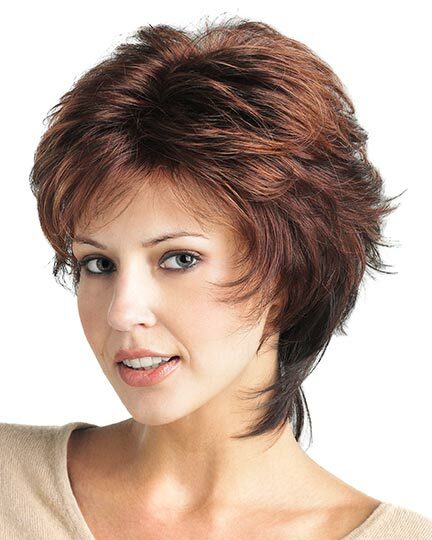 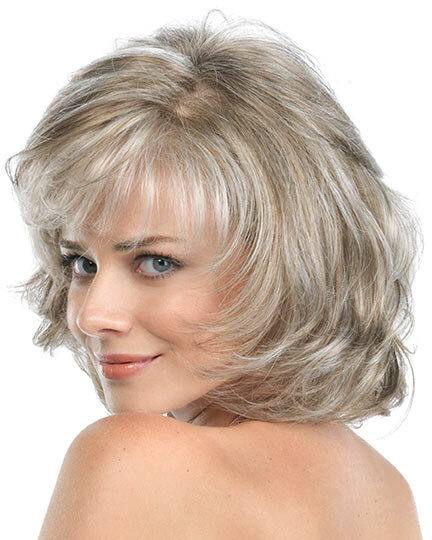 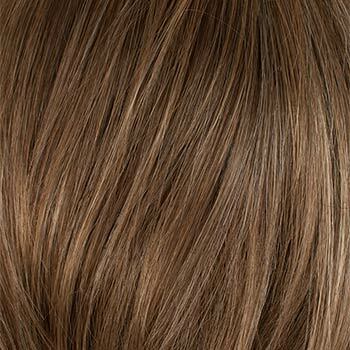 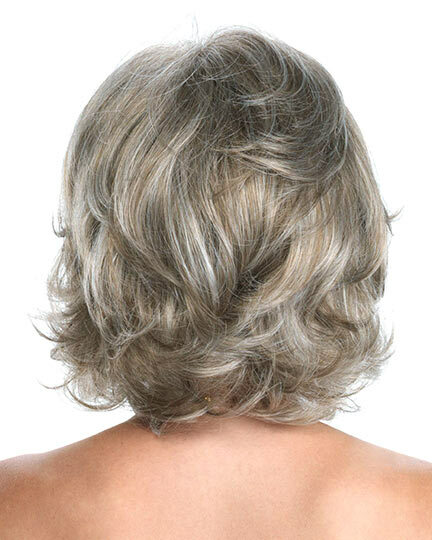 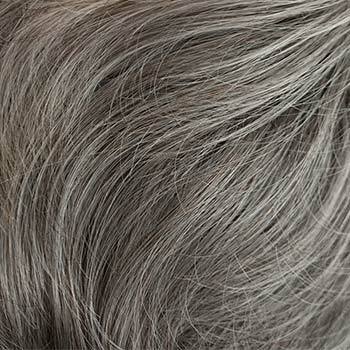 Soft color, wavy and a silky wig. 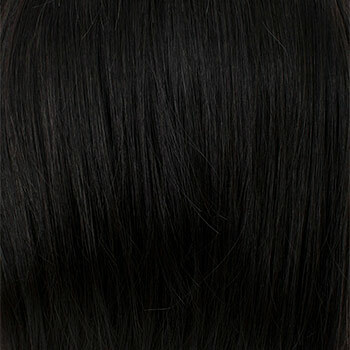 This is my 3rd Trin wig - 1st Trina from e-wig co. 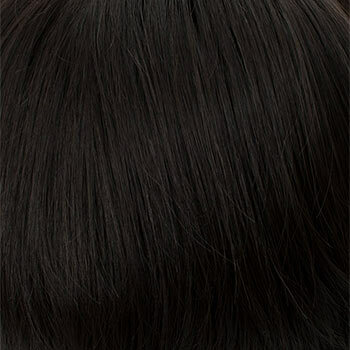 I really love it.... good service, fast too!